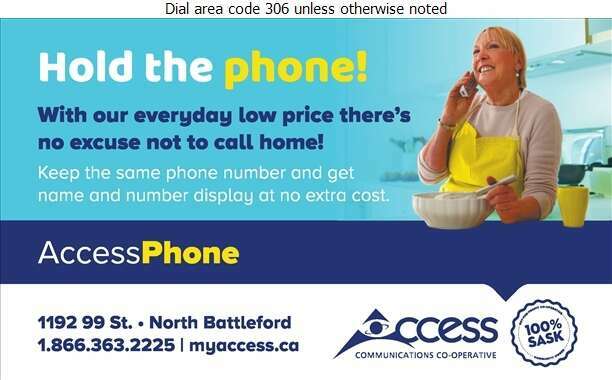 Established in 1974, Access Communications operates as a 100% Saskatchewan non-profit, community-owned service co-operative. 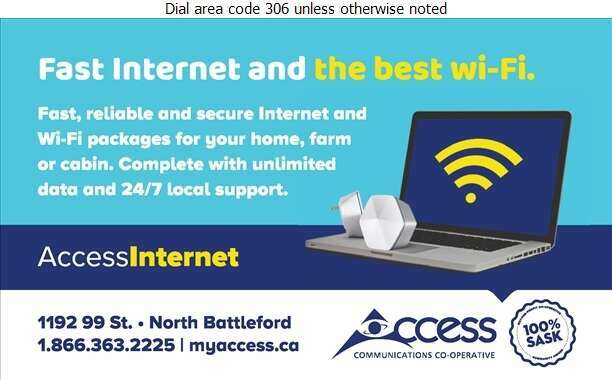 Our products and services include Internet, Digital and High-definition Television, Phone and Security Monitoring for both residents and businesses within 200+ communities across Saskatchewan. We pride ourselves on providing leading-edge technology and are continuously evolving our offering, making customer's lives easier and more fun! 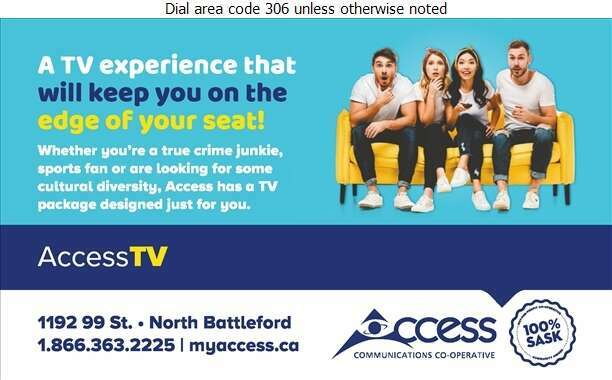 Through Access7, our community channels, we provide a platform for individuals and community groups to share their stories and connect with their communities. 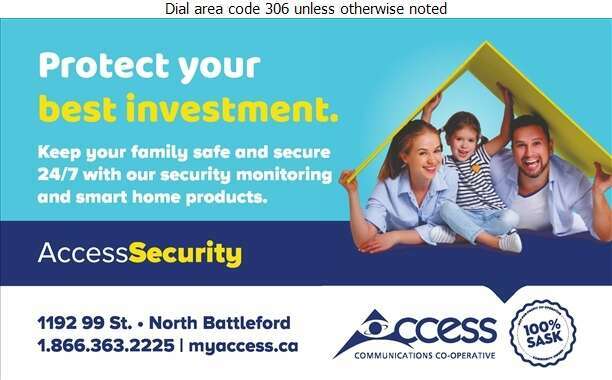 We also support and contribute to our communities through the Access Communications Children's Fund, scholarship program, many community events and green initiatives.